Abrasive Recycling – Are you throwing away the usables? Are you too guilty of throwing away what could be used again? Even with basic levels of investment, you could recycle abrasives up to five times. To streamline your abrasive recycling procedures you just need one upfront investment initially and bear the fruits innumerable times. Although, do remember recycling of abrasives isn’t possible if you are not using containment cabinets for portable blasting. How many times can you recycle blast abrasives? Abrasive material’s hardness measured on Mohs scale. Hardness of the Cold Roll Steel Part and the parts being blasted. Whether you are using Steel or Aluminium. Generally, Aluminium has greater abrasive rate than steel. The type of abrasive delivery. The blasting pressure has direct effect on the number of times abrasive materials can be reused. 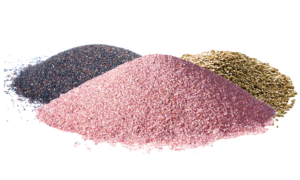 After you are done getting acquainted with the blasting recycling parameters, it is time to know certain rules about abrasive recycling that can’t omit. Abrasive cabinets made to recycle abrasives are not compatible to be used with soft abrasives. Do not commit this mistake. Using soft abrasives will turn them into dust as soon as they experience an impact with any of the parts. Do your research before purchasing abrasives. 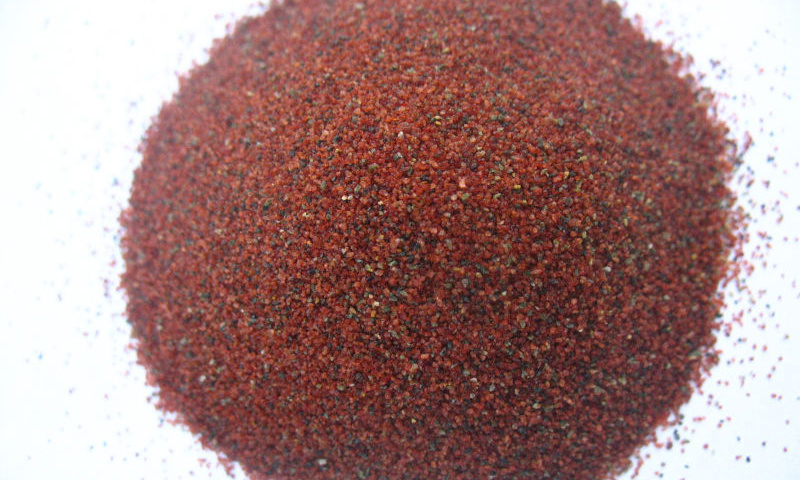 You should be aware of the abrasive size and hardness. Although hard abrasives last longer but in case the parts are also harder, instead of lasting longer it may blast into pieces and dust. For extremely tough parts soft abrasives need to be used or vice versa. Do not ever commit the mistake of operating an abrasive blast container without a separator reclaimer. 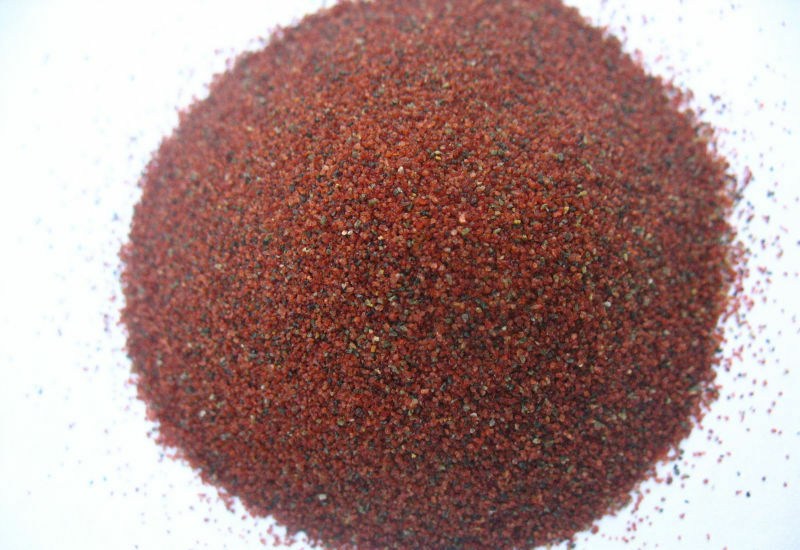 You will end up contaminating your abrasive with spent particles and dust. And of course such contaminated abrasive cannot be reused. A complete waste of time, money and efforts. Even if you are tempted to, do not over cycle the abrasive. An abrasive way past it’s recycle rate would hamper in the part processing causing delays. Just like you have to change oil in your car’s engine from time to time, similarly you have to discard abrasive that has been used up to its recycle rate. Blasting at a velocity more than abrasive’s maximum velocity will increase the cost of operation. Palash International is the perfect choice. Quality of our products and services speak in bundles about us. 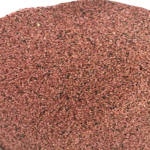 We provide premium grade abrasive garnet, quartz powder and garnet sand at affordable prices. 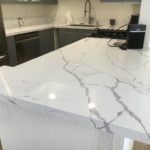 Call us now +91-8003111855 to get instant quotes! You can visit us http://www.palashinternationals.com or Email on prince@palashinternationals.com. 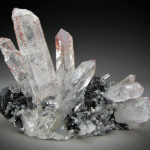 What are the different uses of quartz?